In addition to Mixmaster’s remailing service, which helps human rights activists and others prevent their communications from being traced to them, the server was used by the Seattle-based digital activist group Riseup Networks, as well as May First/People Link, a politically progressive internet service provider. The server was operated by European Counter Network, an ISP based in Italy. Mixmaster is designed to prevent authorities from tracing emails – it does not record logs of connections or details of who sent messages – making it of little use to authorities Theriot-Orr said. 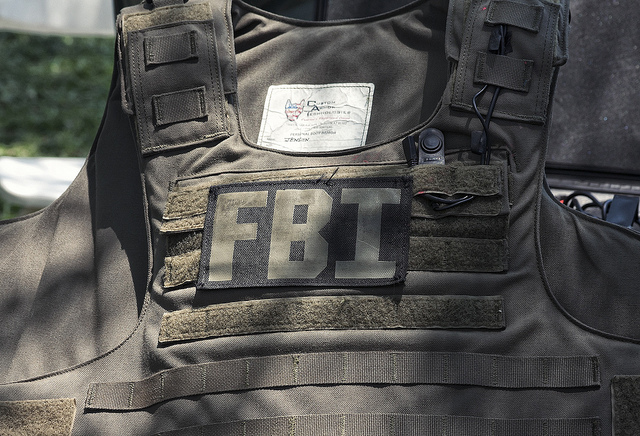 It’s not the first time the FBI has seized entire servers, resulting in a loss of business and service to multiple parties not a target of an investigation. In 2009, the FBI seized multiple servers in a raid on a Texas data center over an investigation into VoIP fraud that was prompted by complaints from AT&T and Verizon about unpaid bills owed by some of the data center customers.